Looking for Quality Auto Repair in Hortonville? 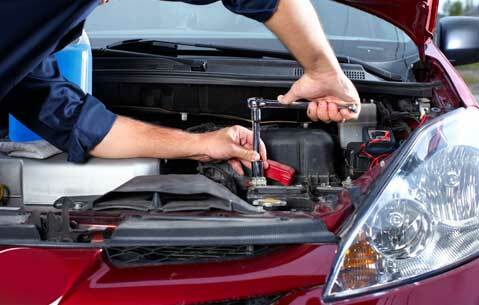 Choosing an auto repair shop is an important decision for you and your vehicle. You want highly-skilled technicians who will repair your car correctly, as well as friendly service that makes you feel valued and respected. 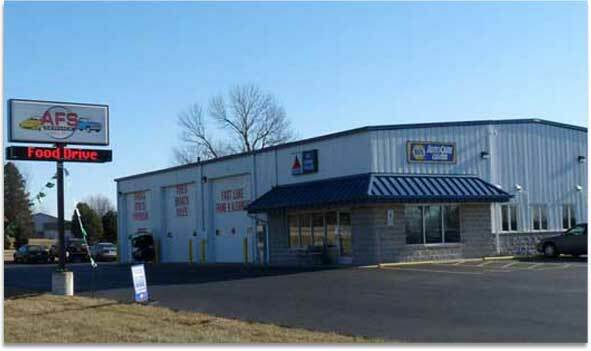 At AFS Service in Hortonville, we offer both—our experienced mechanics work in a state-of-the-art facility, and we maintain the warm and welcoming atmosphere of a family-run business. We firmly believe in treating our customers as we would want to be treated. This philosophy has helped us grow our business over the last 30 years to become one of the most popular auto repair shops in the Fox Valley. 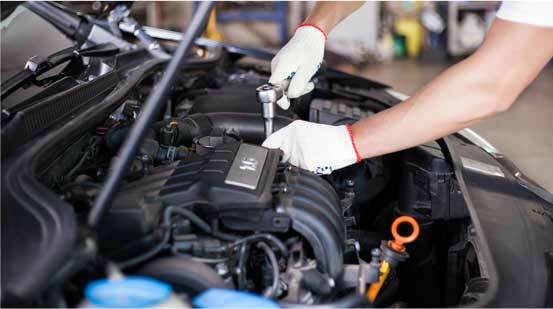 We want to make taking care of your car a little easier… We regularly offer specials on preventive maintenance services! We will treat you the way we would want to be treated. We will never try to sell you a repair you don’t need. We will charge fair prices. We will do the work right—the first time. We guarantee the work will be done to your satisfaction. We started as an alignment and suspension shop, and expanded to a full-service auto repair facility offering everything you could possibly need for your car or truck. Our goal is for Hortonville families to have one auto repair shop they can count on for all their vehicles—import and domestic, old and new. Whether you’re coming to us for an oil change or you’re worried you need a major repair, we’ll treat you and your vehicle with respect, and determine exactly what we can do to help you enjoy a safe and reliable automobile for as long as possible. Count on us to do the work right, the first time, every time. At AFS Service , we make a point to hire honest and experienced automotive technicians who take pride in their work. Because our mechanics are highly skilled and precise, we can give you straightforward recommendations for car care, cutting out the “maybes” and “potentiallys” that make vehicle maintenance confusing. We’ve been doing auto repair for over 30 years, so you can trust we know what we’re talking about. Having recently moved to Hortonville, I wanted to establish relationships with the service providers in the area; the folks at AFS beat me to it! When I was paying the bill for service (done perfectly and at a very reasonable price) the receptionist mentioned to the gent behind the counter that this was my first visit. That gent, the owner, came around the counter, shook my hand and welcomed me. This is exactly what I was hoping for when I took my business to AFS Service. Our clean and comfortable facility is located right on Main Street in Hortonville, just east of Wolf River Bank. The Hortonville schools are within a quarter mile of our shop, and we are next to Alonzo Park and across the street from the grocery store. You can get a few things done while your car is being serviced, or if you wait here, enjoy a cup of coffee and free Wi-Fi. We also offer local pick-up and drop-off service and loaner cars for longer repairs. In addition to Hortonville, we serve the communities of New London, Greenville, Appleton, Shiocton, Neenah, Menasha, Kaukauna, and Black Creek. If You Live In The Fox Valley, We Hope You’ll Give AFS Service A Call The Next Time You Need Auto Repairs Or Maintenance. Whether It’s Your First Time At Our Shop Or Your Hundredth, We’ll Work Hard To Earn Your Complete Satisfaction!